I work with people who feel overwhelmed or unfulfilled. I can help you with relationship issues, communication issues, parenting, and emotional issues such as self-esteem, depression, anxiety, anger, and stress. I am comfortable and have experience working with people of all faiths and cultures as well as being an LGBTQQIA (also known as "sexual minority") affirming therapist. My goal is to provide you with simple tools to apply to everyday life. I have almost 20 years of experience in social work as a therapist, researcher, teacher, and trainer. I have worked in a variety of settings including inpatient treatment, outpatient treatment, K-12 public schools, as well as colleges and universities. I currently provide counseling part time to undergraduate students in New York addressing emotional issues and trauma that affect their academic performance. 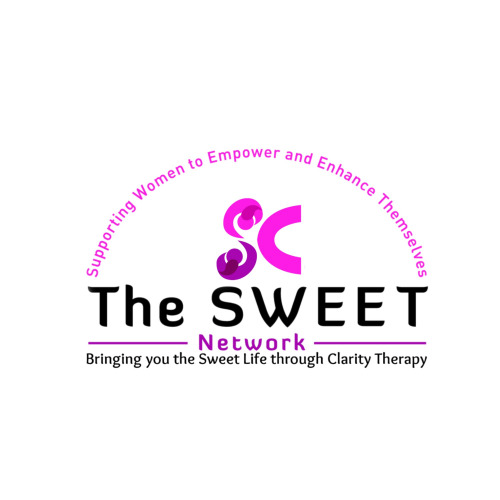 I also founded The SWEET Network, LLC (Supporting Women to Empower and Enhance Themselves): a counseling service for women who want to start their own business. There I provide personal and professional development through individual counseling, networking opportunities, and self-help tools.